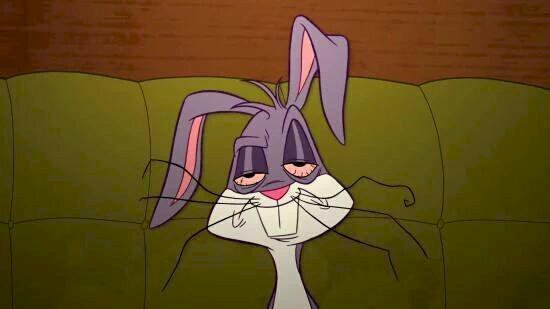 Waking bright and early on most days is a hard chore to do, especially on Mondays. Just thinking about having to be up and about at early hours can be a pain for the body and mind. Most of us have a daily route that we have come to realize works in each of our cases. Some have to drink coffee, others have to put alarms, and many others need someone else to wake them up. However, if you have seen any TV commercials, we bet you have questions. As to how these people look so bright, how they can get up with a big smile on their faces. It is not as if the product they are promoting can be all that good, right? Well, we have the secrets, so you do not have to be jealous of them anymore. Putting an alarm is the easiest thing to do, but the problem arises when we are trying to wake up. Many of us are guilty of snoozing the alarm once it starts to go off. Sometimes pressing the button many times one after the next, we even go as far as to say that we do it unconsciously. You might also not remember. 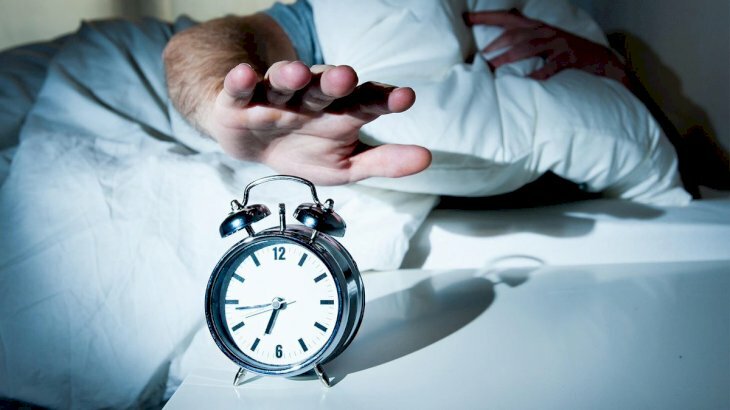 Well, we say, “don’t do it!” You are damaging your psyche and do not forget that you will be starting your day nervous because of the constant reset of the alarm every five minutes, which in turn makes you think that you wake up multiple times in one morning. We recommend putting the alarm as far away from your bed as possible, so if you want to snooze it, you will have to get up from your resting position; therefore physically moving towards the alarm. In today’s world, we tend to be as connected as possible. The internet makes it so easy to bring your work home or fill your free time with social media. 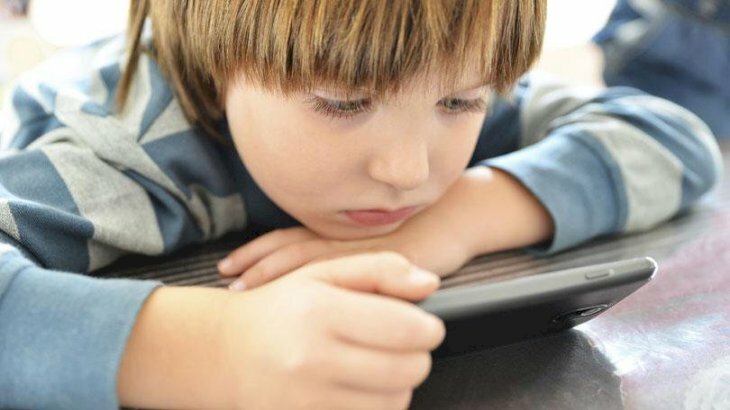 Usually with a phone, we can get comfortable in bed to check the notifications we might get on our screen. This response is especially true when we wake up. The first thing most of us do once we open our eyes is to check our phones. This practice is not a good one for us, even more so in the morning. We recommend that as soon as you are awake; leave the bed to pursue other activities like exercise. Sunlight is the best medicine to help you wake up. Getting up and opening your curtains to let the sun rays hit your face will make your brain think that it is time to get a move on in the morning. Some studies prove that getting enough light hit your skin can help with sleep patterns, quality of sleep and hormone cycles helping your body stay on track. We go as far as to recommend taking a walk in the morning and getting all your vitamins from the sun. 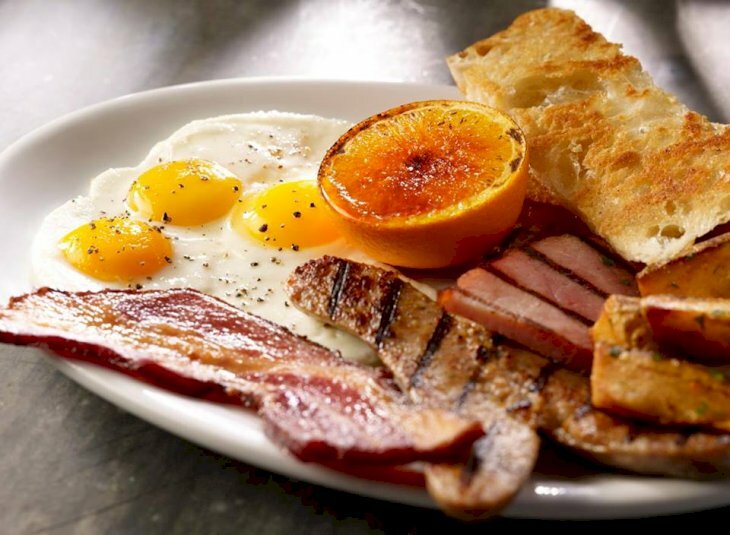 Many experts state that breakfast is the most important meal of the day. So make sure not to skip it, for no excuse. You have to make sure to have a healthy balanced meal. Do not forget to make it as colorful as you can with the fruits and vegetables you add, so your brain can start getting the message that it should be awake. Also with this meal, you can start the day in the best way possible with a lot of energy and excitement. 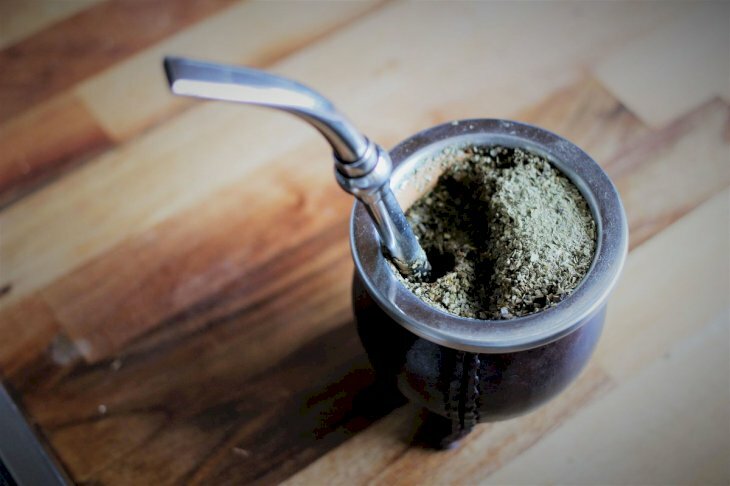 Yerba Mate is a tea beverage popularly drank in South Africa. It is a modern substitute for coffee for its caffeine content. It is also very well known for its many health benefits. Many benefits are attributed to mate consumption, but the one we want to highlight is the increase in mental energy and focus. That, in this case, can help us at the beginning of our day. 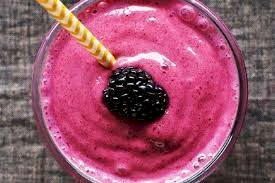 Smoothies are another excellent choice of beverage for the morning. It is quick and easy to make. Besides, it could have just about anything in it. Some examples are any kind of fruit you like, vegetables, yogurt, milk, etc. You can get very creative with smoothies. Have them made to your taste, but do not forget that depending on how you make it, it can be high contents of sugar. Keep in mind that you can be in for quite a sugar rush! Yes, our advice is precisely that. 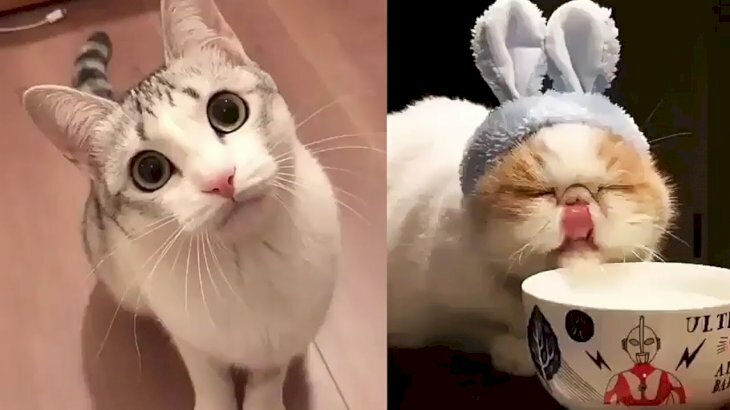 Watch funny videos of cats or any other animals you like. This activity can boost your energy for the day and make you think happy thoughts at the beginning of it. Positive feelings are what can get you through your morning, even your whole day. So, do not forget to add this to your morning. Trust us you will not regret it. You must be thinking that this is some weird advice, but you need to trust us a bit more. Grabbing a piece of gum can have an impact on your state of alertness in the morning and can improve some functions in the brain, like your memory. 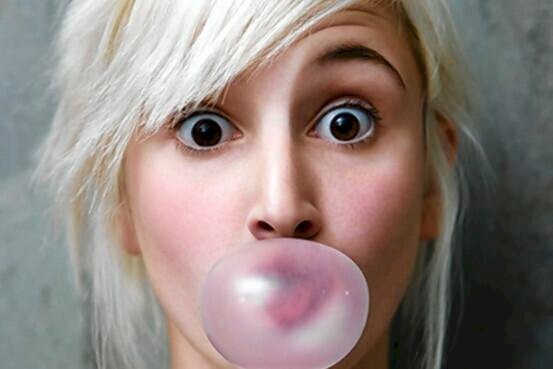 If you feel drowsy at the beginning of your day or if you have an early exam, just start chewing gum. You will not regret it. Laughter. Can you imagine a better starting point for your day? We sure not. We hope that by laughing you will get a boost of as much positive energy as you are going to need for your day. 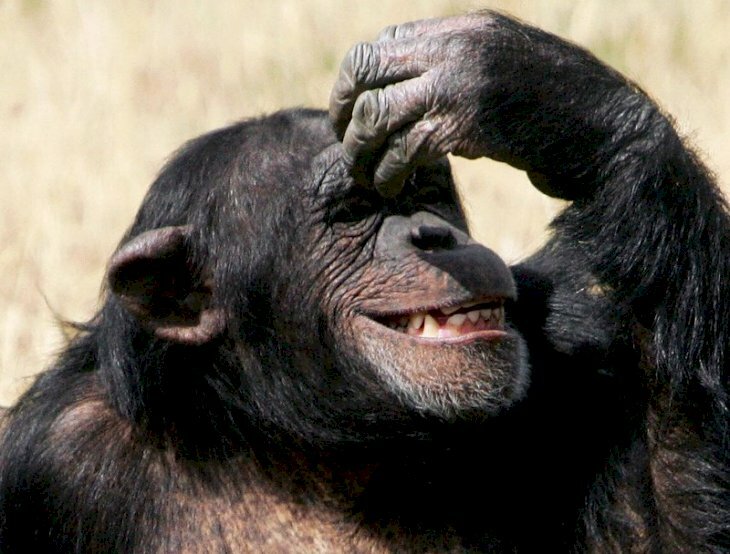 Laughing will be a byproduct of you applying #7 and watching funny animal videos. Therefore, if you do the one, you will get another. Also, do not forget the positive effects it will have on your health. It will get all your blood pumping through your body and decree your pain. We recommend taking a cold shower to shock your system into awareness. This will help you wake up and stay awake if you are having trouble beginning your morning. 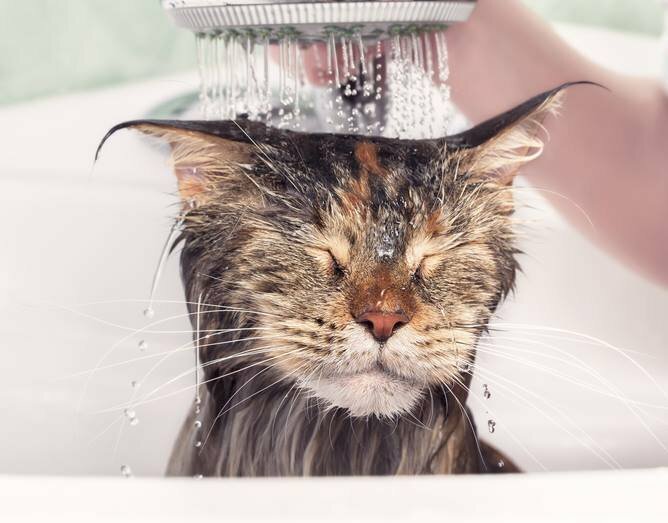 There is a technique of 90 seconds because no one likes to take cold showers unless necessary. First, you need to stand under the showerhead spraying cold water for 30 seconds. Second, switch to as hot as you can bear water for another 30 seconds. Lastly, go back to the cold water for the remaining 30 seconds. If you sum up the seconds, you will get 90 exactly. Hope you are for the challenge of using this technique in a time of sleepiness. We hope you liked our ten pieces of advice and you would apply them from now on. This way you can see the improvement in your everyday life and health. Hopefully, you will not have any more trouble getting up in the morning. Everyone wants to succeed but not all are so dedicated to doing the effort this requires. There are some pieces of advice to follow if you want to have success in life, your work or in your relationships. Some discrepancies are very subtle, while others are undoubtedly more noticeable. Today, we'll be counting down our picks for the top ten differences in plot between the novels and the HBO production. You won't believe the one that is in the first spot! Who Will End Up On The Iron Throne In Games Of Thrones? Yaaay! Winter is here! It's April, and the world is generally losing its mind in anticipation of the final season of the beloved ‘Games of Throne.’ The main question on everyone's mind is who will eventually end up on the Iron Throne after the war.